Boaz Michael shares briefly why Passover is such a pivotal event for all believers, and that there are three great Passovers that has and is shaping our faith. The value of Passover transcends mere ritual and symbolism. Updates on the latest resources published by First Fruits of Zion, and upcoming events. In this synopsis from one of the episodes of the FFOZ TV show, Toby Janicki examines Yeshua's title, "Messiah," and why it is important to understand the background of this title as it is one of the most important concepts in the entire Bible. In a Jewish reading of the texts from the gospels, D. Thomas Lancaster takes readers through the last Passover meal that Yeshua celebrated with his disciples, touching on all the elements present in the Passover seder. Difficult Sayings of Yeshua: "This is my blood"
Blood is a major theme in the Passover story, the exodus from Egypt. When Yeshua lifted the cup at his final seder with us, he latched onto this Passover blood motif. What was he really saying? Fourteen years after Jesus' death and resurrection during the festival of Passover, the apostolic community in Jerusalem experienced another dramatic and miraculous series of events. Both these festivals are in the spring, but what else do they have in common? Jacob Fronczak highlights various interesting facts about the two holidays, their shared history, and also the elements that keep them separate. In Modern Hebrew, the way to say "Christian" is not "Messianic", but rather, "Nazarene." We expand on some interesting aspects of what it means to be a "Christian", in life, and in linguistics. Passover is a joyful time, a time of eating the traditional Passover meal with family and friends and recounting the famed story from the book of Exodus, when God lead the Israelites out from slavery in Egypt. Learn how to personally identify with the Passover story. The seder must be experienced to be truly appreciated. The seder is a carefully crafted meal that can bring a taste of the memories of the ancient Passover rite alive, and that can be hosted by anyone. Christians often speak about Jesus being the "redeemer." Jews also believe in a biblical concept called "redemption," and that the Messiah's job is to be a "redeemer"-but it means something very different in a Jewish context. Aaron Eby uncovers the real meaning of "redemption" from the words of the prophets, and in a Jewish context. 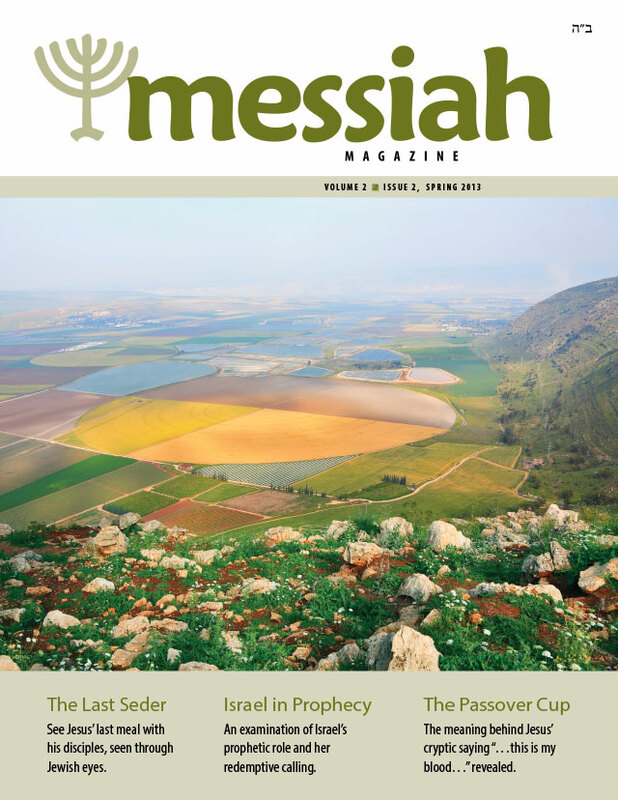 In order to make the seder more accessible to Christians who want to experience a new connection with the life of Jesus and his passion week, First Fruits of Zion has produced a haggadah called Passover Encounter. Exploring the Jewish Foundation of Christianity, the HaYesod discipleship program, with a focus on Passover. Answering your everyday Messianic questions. 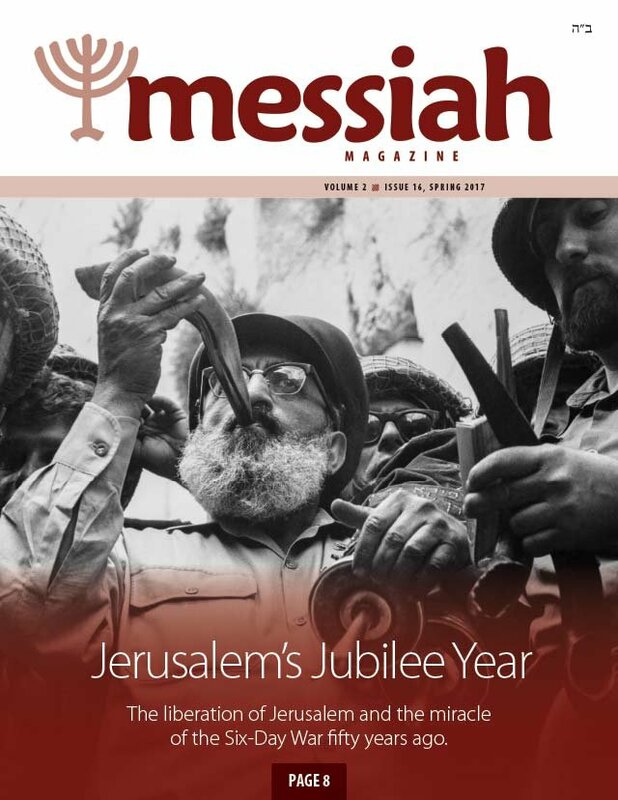 In this issue we answer the question of why we make distinctions between Jews and Gentiles in our publications.